Daily fantasy sports is the fad among fantasy enthusiasts nowadays and of course, that doesn’t exempt daily fantasy basketball. The thing about daily fantasy basketball is its exciting, fast-paced, and high-scoring so there’s no shortage of action. 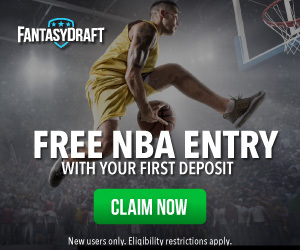 However, knowing that you’re in the midst of thousands of very capable DFS players is frightening–even intimidating– for beginners, not to mention the avalanche of leagues to choose from. Which is which? Have nothing to fear matey. 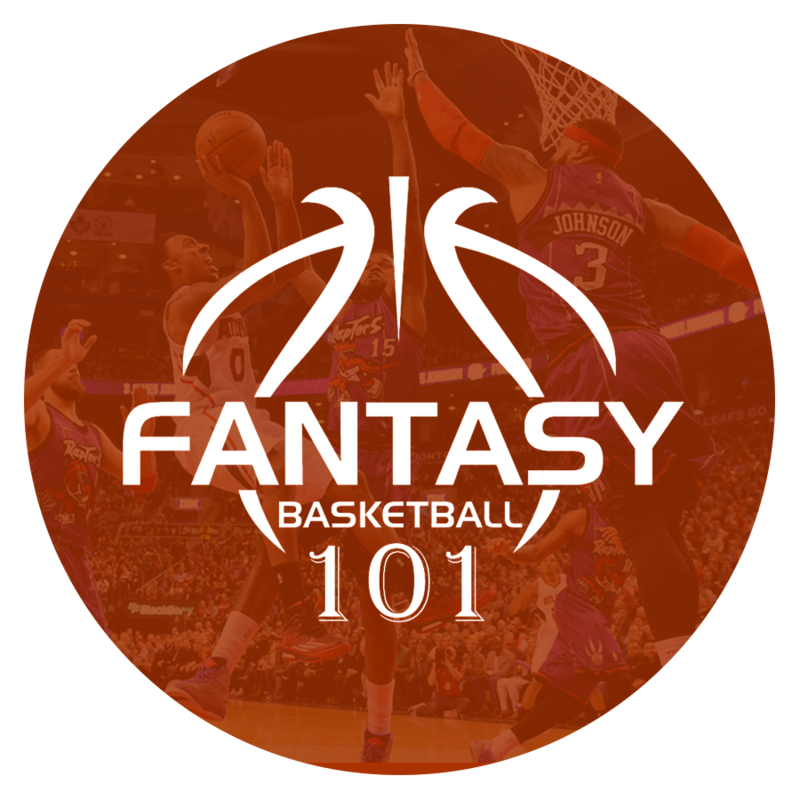 Here we have outlined the very basics of playing daily fantasy basketball and we aim to explain the core concepts in a way beginners would understand. 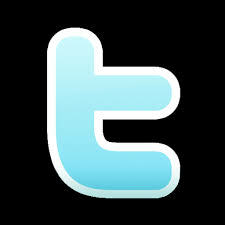 From there, who knows what could happen, right? 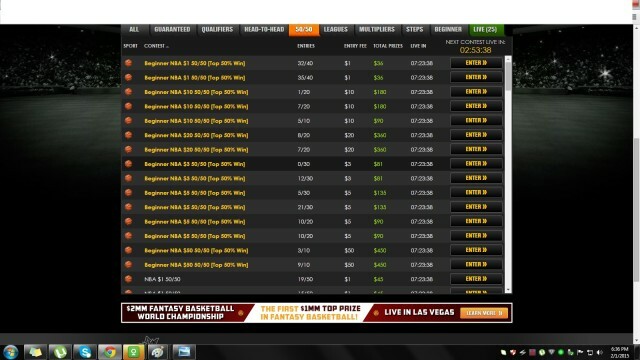 There are a lot of daily fantasy basketball websites you can choose from. 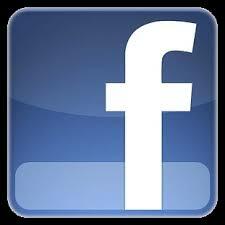 You can click here for some of them. All sites have pretty much the same concept of play though the scoring is a little bit different. (More on that later.) There are two general categories to choose from in daily fantasy sports. One is the guaranteed prize pool (GPP) contest and second is the contest which a set percentage of players will get prices. GPP price distribution lean heavily toward the first prize winner and more often than not, it has thousands of entrants, which makes winning more of a combination of luck and skill, in that order. 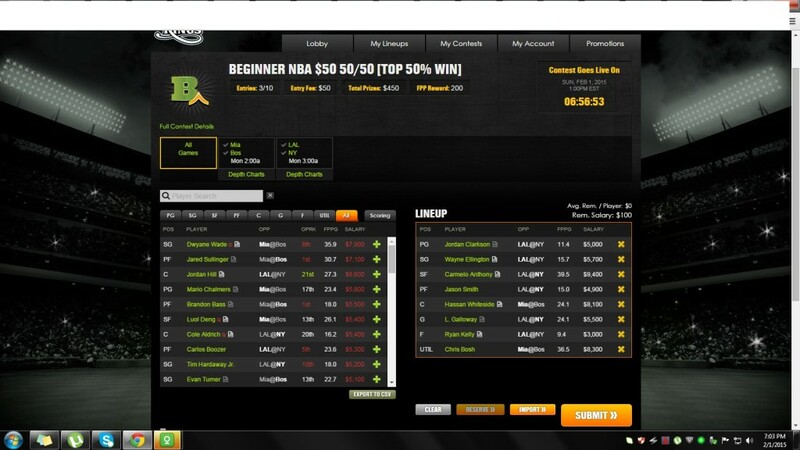 DraftKings guaranteed price pool leagues. On the other hand, less risk is involved in the second variety. There are leagues that offer prices to the top half of contestants (called 50-50s) and you can even select a game called head-to-head, where you’re going to compete with only a single player. If you’re a beginner, the second category should be a better choice. Most of these DFS websites offer free-rolls, where you can enter your line-up for free and you could even cash out on those free leagues. As we have touched earlier, these daily fantasy basketball sites employ the same concepts. Each of them are salary-based, and it’s up to us players to distribute those salaries. None of the roster spots should be left out. What these DFS sites differ is the number of players you can go to war with. Fanduel will ask TWO for each traditional position except center, where you can play just one. DraftKings will ask you one of each, plus another guard, a forward, and a UTILITY player regardless of position. 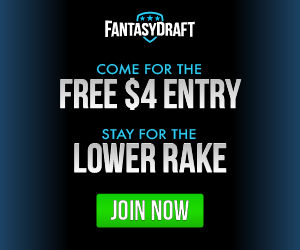 DraftDay is similar to Fanduel. As of this writing, there are only two upcoming games so there were limited choices. In a nine or 11-game schedule, you can tinker with your line-up more. All three of them score points (1), assists (1.5), steals (2) and blocks (2) all the same but FanDuel puts slightly less premium on rebounds (1.2) than DraftKings and DraftStreet (1.25). 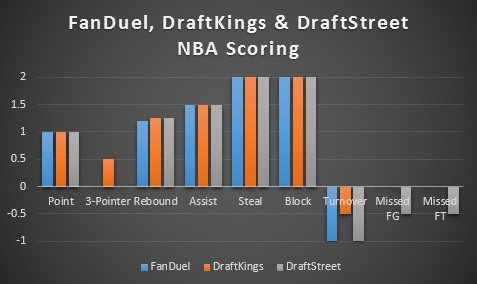 The world of difference comes from DraftKings scoring threes made (0.5) and both FanDuel and DraftStreet penalizing turnovers (-1) more than DraftKings (0.5). These scoring systems should influence on how you draft players. For instance, because DraftKings reward points for treys, rainbow studs like Klay Thompson, Steph Curry, or Kevin Martin gets a little bump in value. FanDuel and DraftKings do not penalize missed FTs and FGs so you can go ahead and choose high-volume, low-efficiency players like Josh Smith, who contributes in practically everything else. 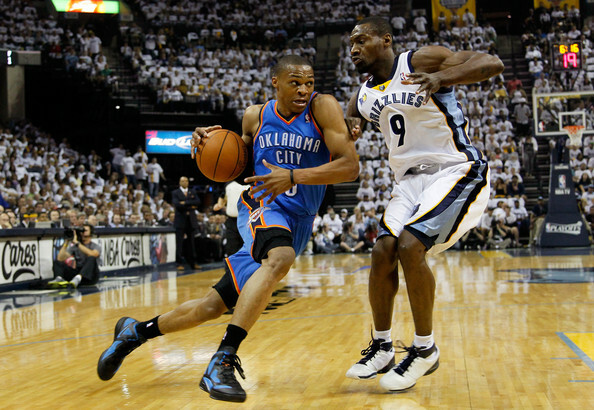 Yes, Russell Westbrook and Kevin Durant can score with the best of them but if they’re playing the Grizzlies with a premiere perimeter stopper like Tony Allen, things could get a little harder. Similarly, Tyson Chandler grabs a lot of rebounds but if he’s surrounded with a Pau Gasol or Joakim Noah or Taj Gibson in Chicago, those numbers could dip a little than the norm. The PACE factor is the estimate of the number of possessions a team has in 48 minutes of game time. So it only follows that the best fantasy sources comes from teams that play at breakneck speeds, or at least, just above the average. That’s why every time Golden State, Phoenix, Boston, Houston, or Denver plays– the top 5 in pace– it’s bound to get fantasy-friendly either for them or their opponents.